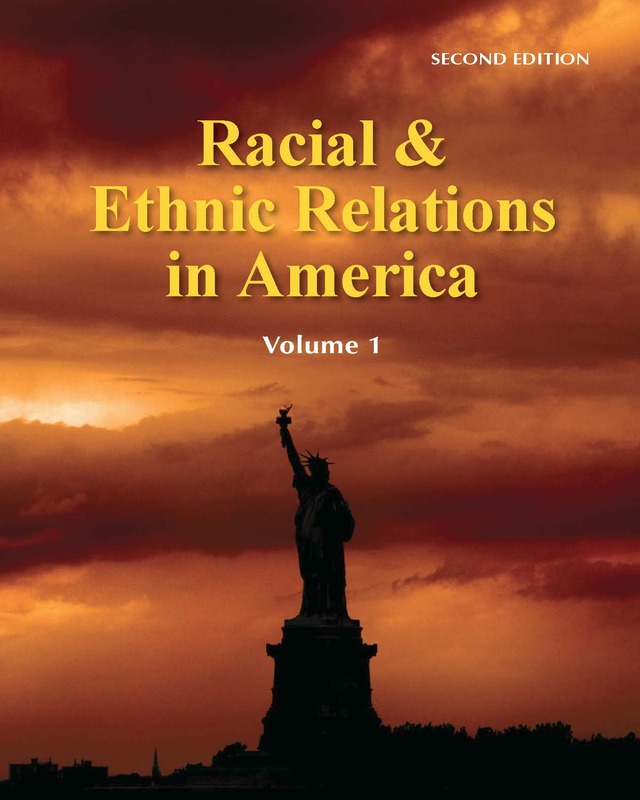 The three volumes of Racial & Ethnic Relations in America discuss the history of race relations in America, and provide new insight into racial relations and tensions seen in our cities, in the media, and on the minds of Americans today. Theory - explanations of how racial and ethnic groups are formed, how they change over time, how they relate to one another, or how they affect their members. 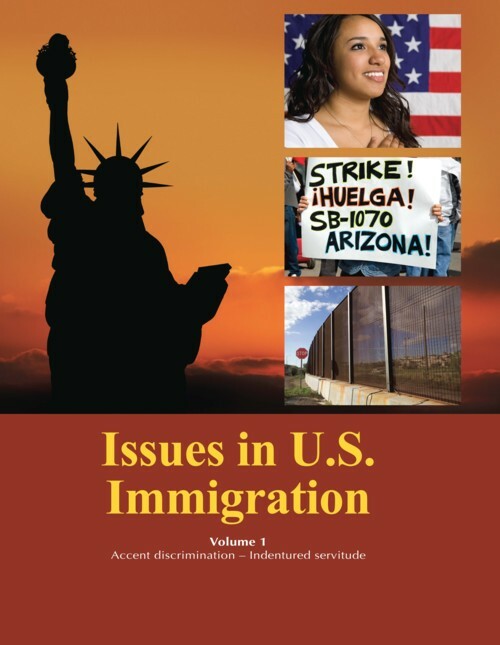 History - Understanding the contemporary ethnic makeup of North America requires knowledge of the history of immigration, as well as the histories of different ethnic groups within the largest society. 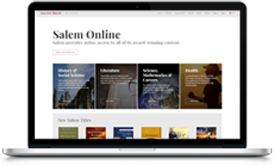 Current Events & Issues - Readers can find details on the hot topics of today's American societies in a format that enables them to delve more deeply into many of the key issues affecting our ability to interrelate with peoples of different racial, ethnic, and cultural backgrounds. 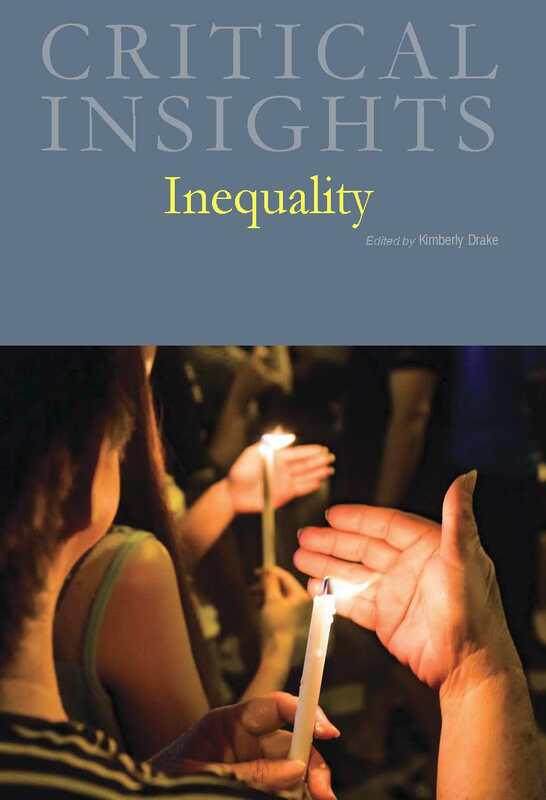 Topics have been carefully chosen for their relevance and importance to racial and ethnic relations. The essays— ranging in length from brief definitions of 200 words to comprehensive essays of 2,500 words or more— present clear, detailed descriptions of ideas and theories, descriptions of people and events, and essential facts about court cases, laws, and movements. All topics are arranged alphabetically from A to Z. The text is illustrated with several charts, graphs, timelines, and tables that demonstrate trends and bring events to life. Additional supplementary materials include a Categorized List of Entries, a Timeline, a Bibliography, and Further Readings. 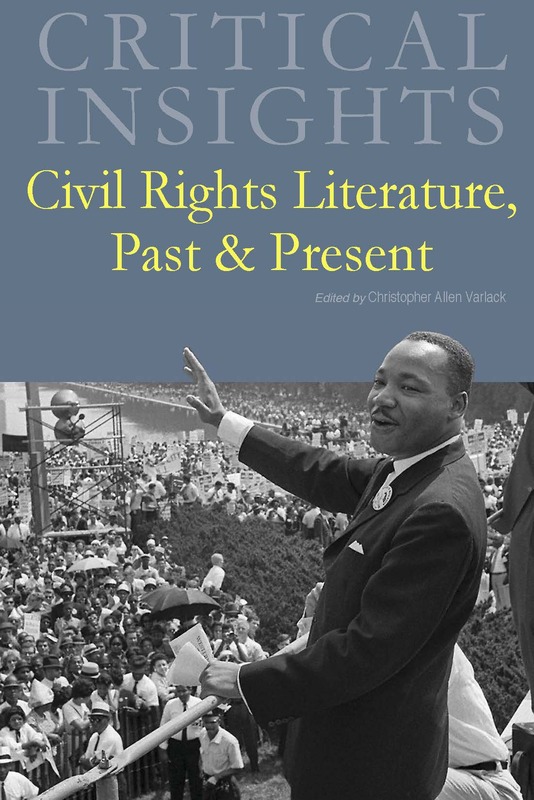 Designed for high school students, undergraduates, and public library patrons, this updated resource illuminates the many concepts, themes, and issues in race relations in America, both from a historical perspective and in today's modern society. 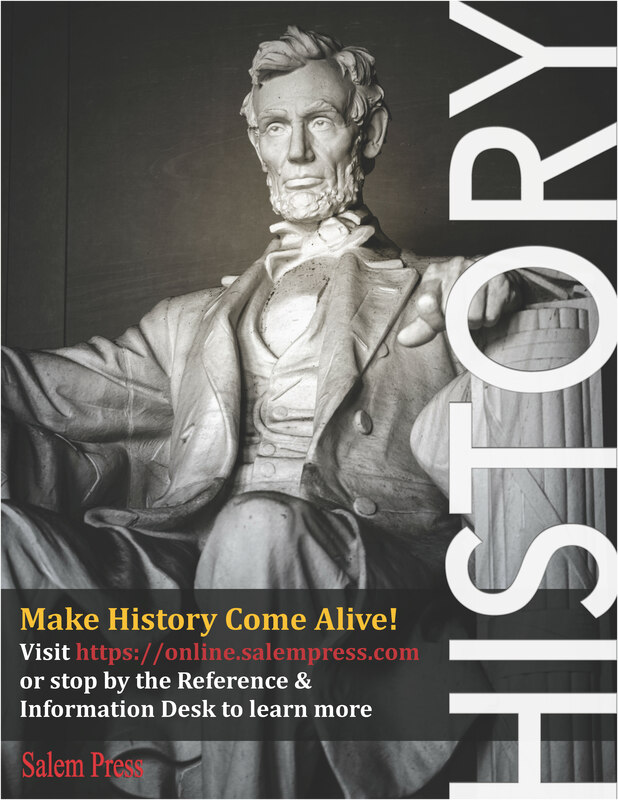 This important work will be a useful addition to high school, university, community college, and public libraries, as well as for history and ethnic studies collections of all sizes.